What Does It Mean to ``Act Like a Man``? If you ask a group of 9- to 14-year-old boys about gender stereotypes and what it means to “act like a man,” what would they say? Based on existing gender stereotypes, you might expect reactions like blank stares, giggles, or nervous avoidance. 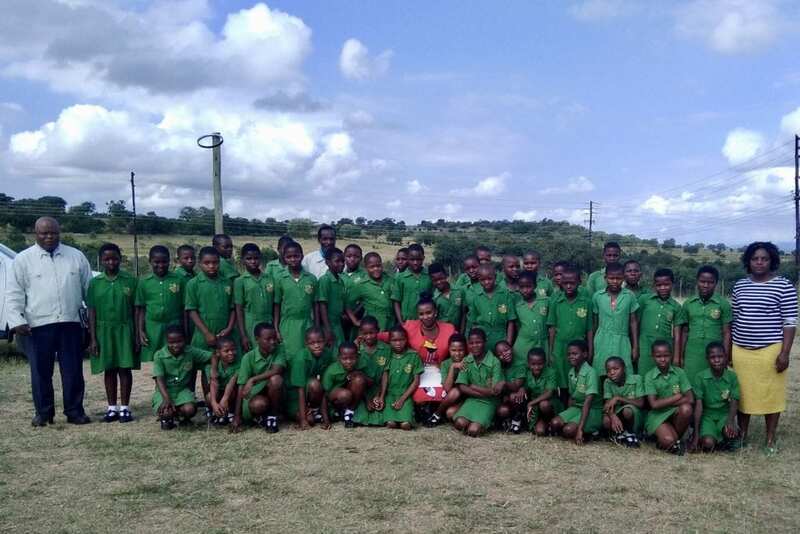 But for the young members of the Swaziland Action Group Against Abuse (SWAGAA)’s Boys for Change Club (BCC), it’s a life-changing question with a long-term impact. BCC is just one component of SWAGAA’s 30-years-in-the-making, integrated approach to addressing gender-based violence (GBV) and sexual abuse early in a child’s life. Founded in Eswatini (formerly Swaziland), SWAGAA focuses on three key areas: prevention, care/support, and access to justice—setting a true example for sustainable change in the global movement to end GBV. In 2007, the Kingdom of Eswatini undertook the first-ever Violence Against Children Survey (VACS). 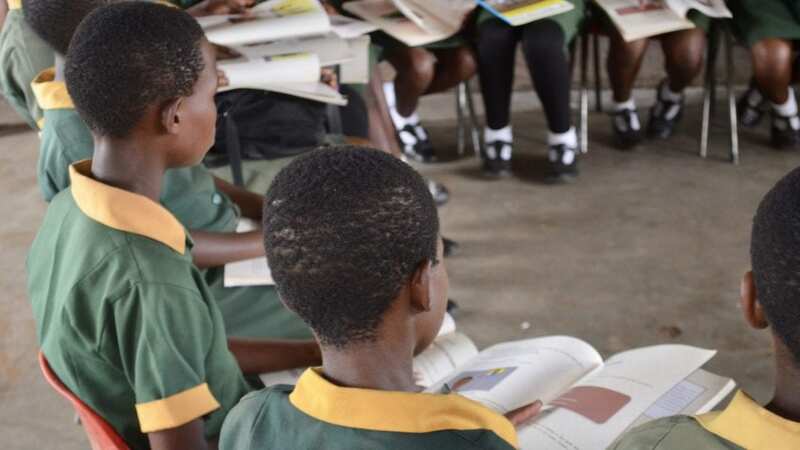 The results revealed that 38 percent of girls in Eswatini experienced sexual violence in childhood. The survey also showed that among girls and women who experienced sexual violence, 43 percent experienced two or more incidents of sexual violence prior to age 18 (or in childhood). Additionally, data revealed that sexual violence was associated with significantly increased probability of depression, thoughts of suicide, unintended pregnancy, pregnancy complications or miscarriages, and sexually transmitted diseases including HIV/AIDS. In response to the survey, SWAGAA (alongside national leaders, fellow NGOs, and the Together for Girls partnership) developed innovative programs to address and prevent the widespread issue of violence against children. SWAGAA’s Girls Empowerment Clubs (GEC) program was the first of its kind, launching just after the VACS in 2008. 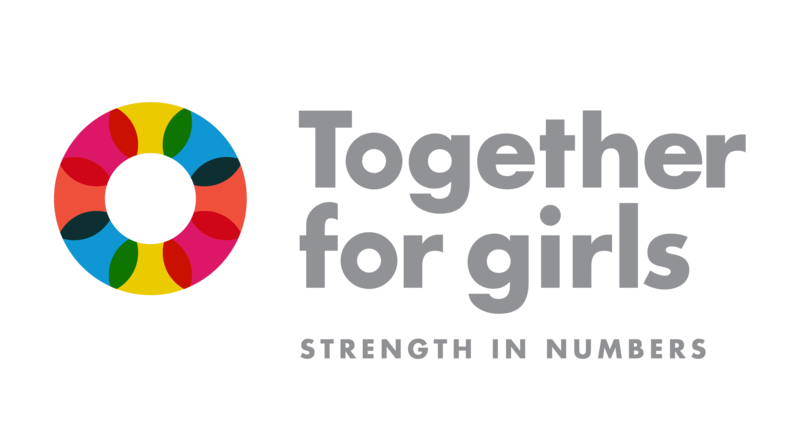 GEC brings girls together on a weekly basis to hold guided discussions on important issues like violence, sexual and reproductive health, children’s rights, gender roles, and much more. Today, SWAGAA hosts GEC in 46 schools across the country, with 2,040 empowered girls benefiting from the cutting edge programming. According to the GEC and BCC club facilitators, the most impactful part of both programs is the mentorship component. In GEC, young female volunteers, who have often graduated from previous clubs in their community, encourage girls to stay focused, achieve their goals and understand the impacts of GBV on both individuals and communities. After just seven short months of being a GEC mentor, Nozipho witnessed transformations and positive shifts in the students she serves, including increased school attendance rates and a notable change in confidence and self-esteem in her “Shining Stars” group. Ending gender-based violence cannot be achieved without engaging boys and young men, and the first step is to challenge existing gender stereotypes and recognize that boys experience sexual violence, too. 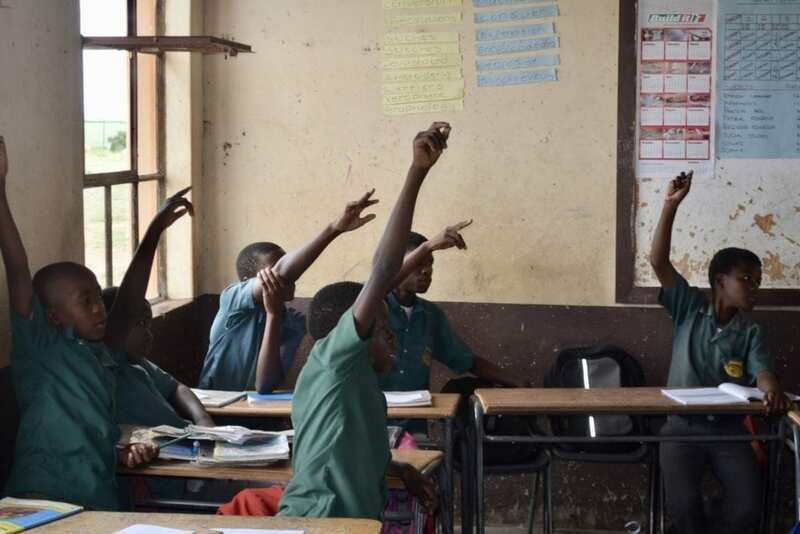 While the original Eswatini VACS gathered data on violence against girls, all future VACS were designed to also capture data on the various experiences of physical, emotional, and sexual violence against boys. When Ndumiso Rolens Masuku, a BCC mentor, originally met the boy participants, they had very different mindsets about gender dynamics. 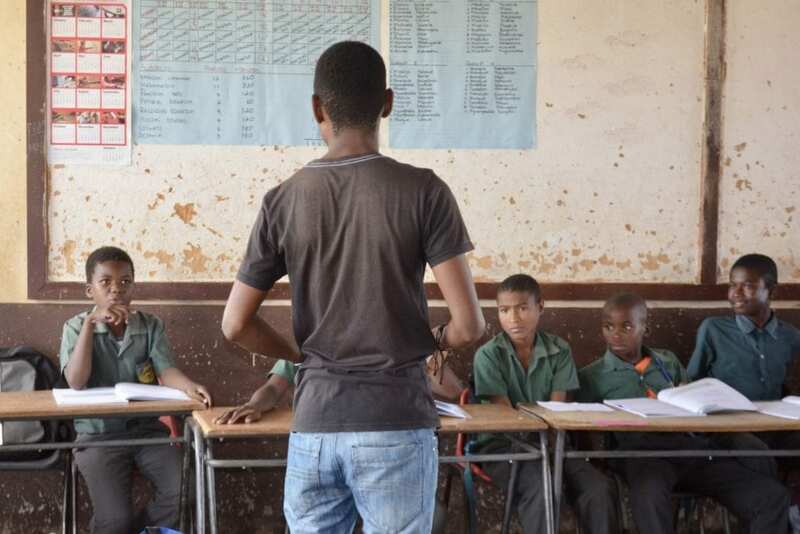 Ndumiso works with boys in two different clubs, “The Lion Kings” and “Abafana Besithende.” In Ndumiso’s groups, structured activities guide the boys through discussion questions including conversations about how rigid gender norms can perpetuate inequality and violence in their communities. “We are all about neutralizing gender stereotypes and trying to solve issues around gender-based violence,” he said. While Ndumiso is happy to see BCC participants learning about these important issues, he often wishes he had the same opportunity at that young age. This post featured interviews and details from SWAGAA’s “Meet Our Mentors” series. To learn more about Ndumiso, Nozipho and SWAGAA’s work across ESwatini, visit their website.